Mounting uncertainty over Brexit saw the British economy slow last year to its weakest growth rate since the aftermath of the global financial crisis, according to official figures released Monday. Over 2018 as a whole, the economy grew by 1.4 percent, its lowest rate since 2009, when it contracted by 4.2 percent in the wake of the global financial crisis that had brought much of the world’s banking system to its knees. 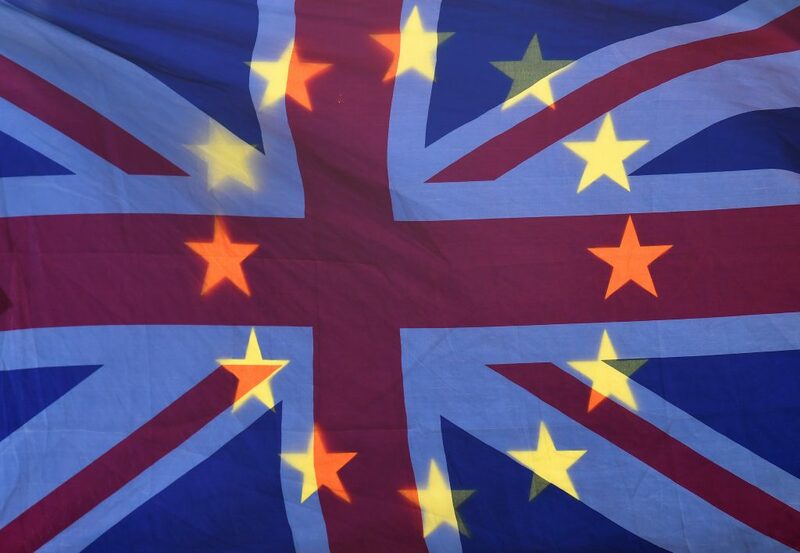 Statisticians did not directly blame Brexit for the slowdown, but there is plenty of evidence showing that the uncertainties relating to the country’s departure from the European Union are weighing heavily on economic activity, particularly business investment. Firms have no clear idea of what the country’s trading relationship with the EU will look like after the scheduled Brexit date of March 29. The statistics agency’s head of GDP figures, Rob Kent-Smith, said the slowdown in the last three months of the year was particularly “steep” in car manufacturing and steel production, offset by continued growth in the services sector, which makes up around 80 percent of the British economy. It’s unclear whether she will be able to get any concessions, and fears have grown in recent weeks that Britain could crash out of the EU without a deal, a worst-case scenario that the Bank of England has previously said could see the British economy shrink by 8 percent within months and house prices collapse by around a third.